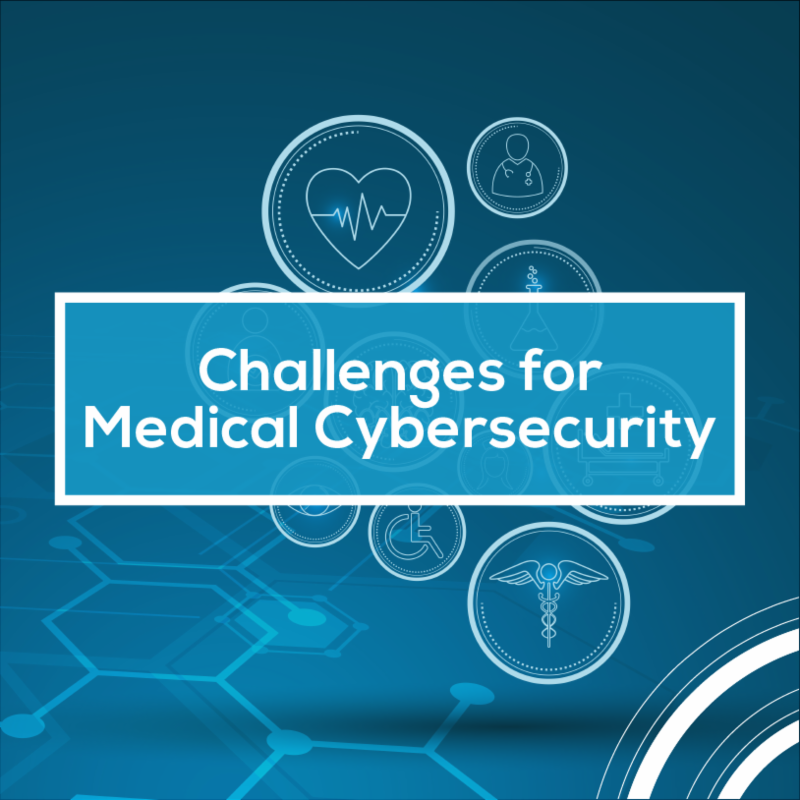 Join a free webcast on "Challenges for Medical Cybersecurity: Understanding the Current Crisis, Emergent Technologies and Developing Risk Management Strategies that Reward Getting it Right." Dr. Owen McNally will explore the factors leading to a deteriorating of healthcare systems security. Register HERE. Join us Nov. 14 or Nov. 16 for a scrapbooking exercise to convert Outcomes-Based Education tests into Competency-Based Mastery Learning (CBML) assessments. Bring your favorite textbook exam bank questions for Networking, Scripting, and/or Linux/Windows Server Administration Fundamentals. Learn how to rapidly design a CBML concept inventory assessment by re-writing test bank questions that can be validated and used in your courses. Register HERE. Do you have something to share about cybersecurity skills and development? 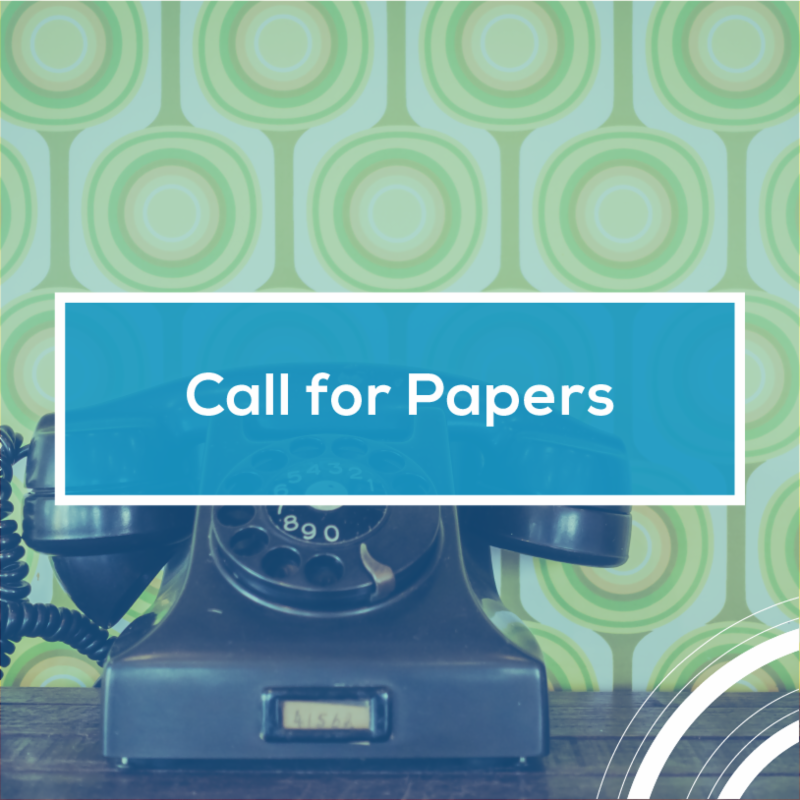 The Cybersecurity Skills Journal: Practice and Research is looking for papers. It is the nation's first peer-reviewed, hybrid-access scholarly publication focused exclusively on cybersecurity skills. It seeks to raise the capability spectrum of the cybersecurity workforce through open and free dissemination of research on evidence-based practices and private access to digital tools and practice guides. Read more HERE. Who doesn't want rewards and benefits? That all comes with a membership in the National CyberWatch Center, which has been growing by leaps and bounds! This year alone, we’ve added 81 academic institutions, three corporate partners, and multiple new faculty from member schools, bringing the total member count to 704. Additionally, 41 academic institutions have "pending" applications. With two months remaining, we’re hoping to reach our goal of 100 new academic institutions in this calendar year. So, why be concerned with numbers? We’re not really focused on numbers per se, but rather, on our mission: leading collaborative efforts to advance cybersecurity education and strengthen the national cybersecurity workforce. Recently, we gave all members an opportunity to partner with us on a multi-million dollar Department of Labor grant, combining the academic talent and workforce development operations at our member schools. To date, 20 colleges and universities are on board for this nationally focused up-skilling of our nation’s IT workforce. 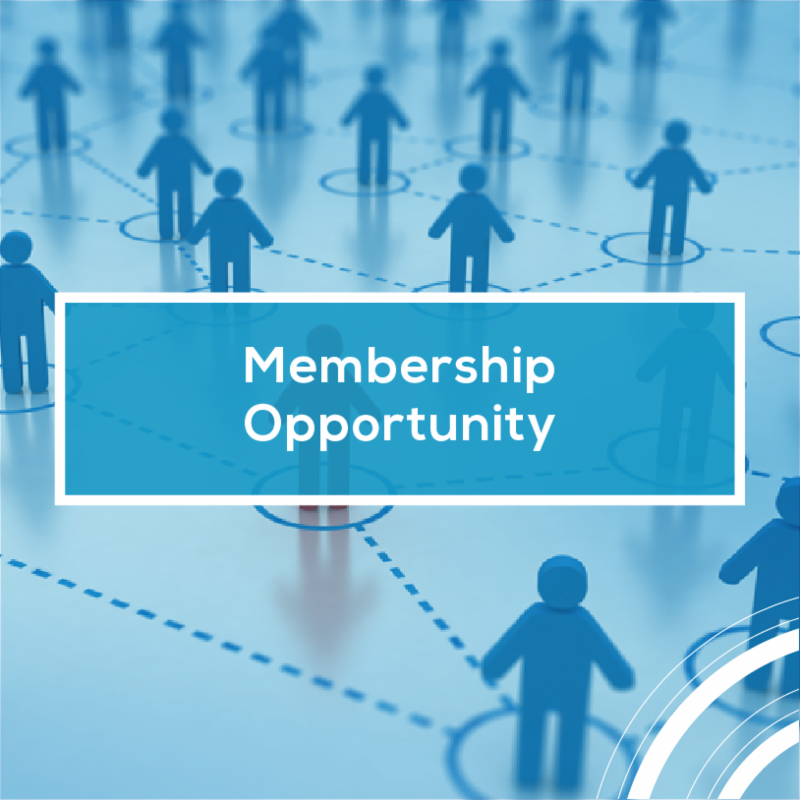 We expect to find other opportunities like this to offer our members, where we can leverage the power of our network of schools and companies. So yes, numbers matter. But more importantly, what we can do together brings the biggest rewards. Not a member? Visit HERE. Don't let your students be in the dark on how to prepare a killer resume! 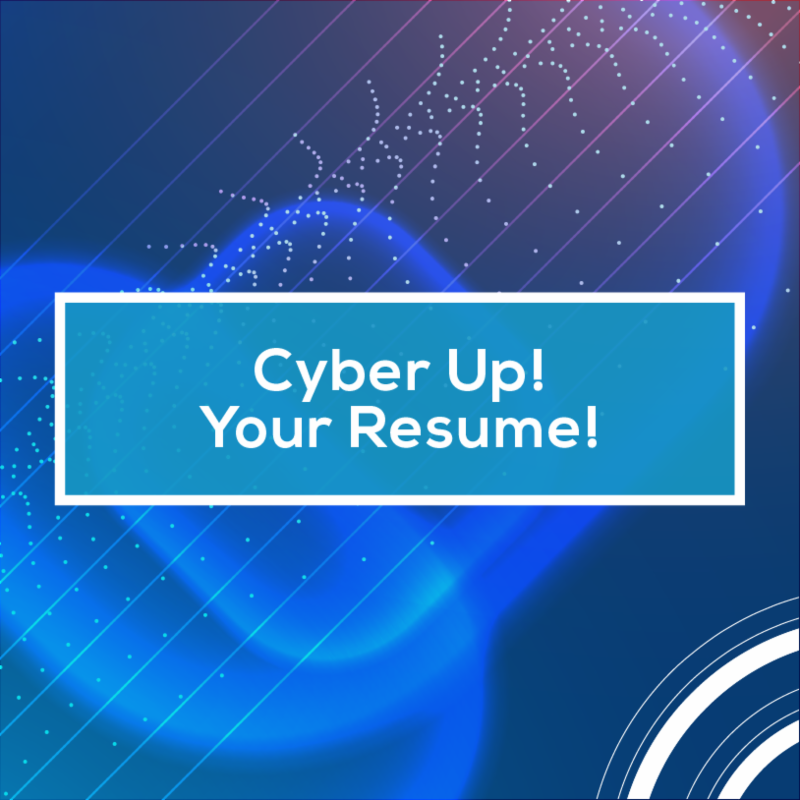 The National Cybersecurity Student Association is hosting a free webcast on preparing resumes for cybersecurity careers on Thursday, Nov. 15, 8 p.m., EST. 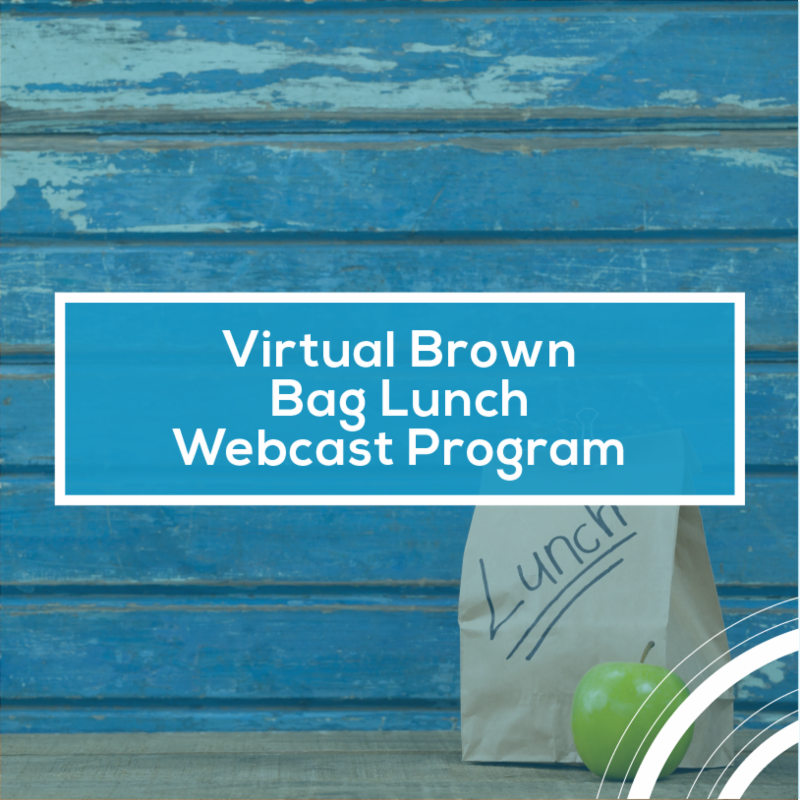 Presenters Anna Carlin and Tobi West will discuss employer expectations, professional organizations, cybersecurity competitions, cyber clubs and more. Register HERE. Another National CyberWatch academic member is…hitting the books. 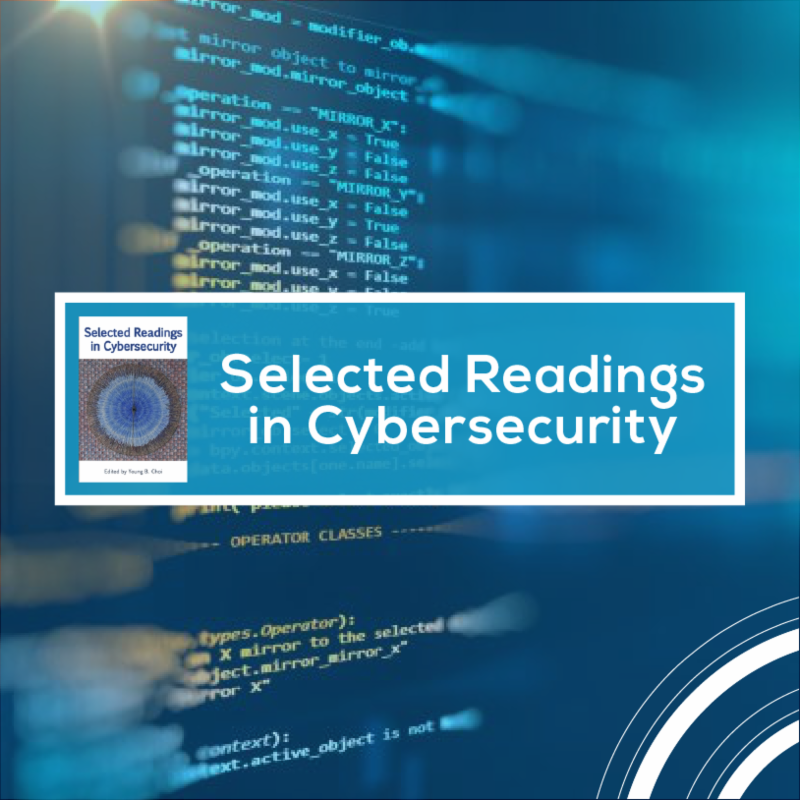 Dr. Young Choi recently worked on a book, “Selected Readings in Cybersecurity,” published this year. This collection of papers highlights the current state of the art of cybersecurity and appeals mainly to practitioners in the industry as well as college faculty and students in the discipline of cybersecurity, information systems, information technology and computer science. Read more HERE. 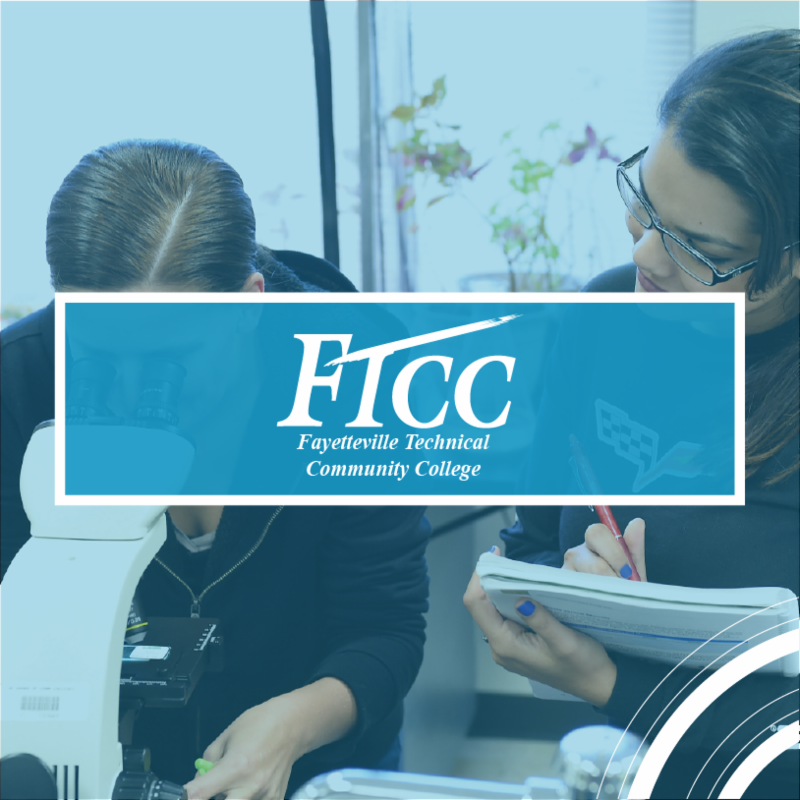 Fayetteville Technical Community College (FTCC) has joined the club and been designated a National Center of Academic Excellence in Cyber Defense Two-Year Education (CAE2Y) through 2023. FTCC established a Cyber Defense Education Center on its Fayetteville campus, with the aim to promote higher education and research in cyber defense to produce knowledgeable professionals to maintain a safe national information infrastructure. Read more HERE. Ready to take your cybersecurity training to the next level? To learn and compete with realistic content on your schedule? 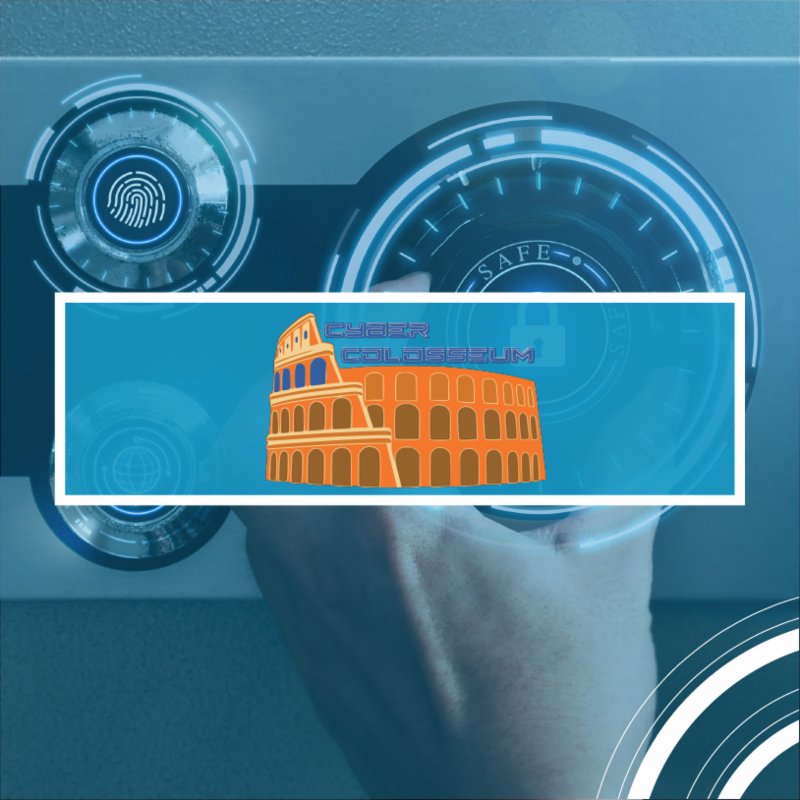 Cyber Colosseum is a 24/7 environment accessible anywhere that provides subscribers access to fully immersive and technology-rich settings to learn new skills, test talent and demonstrate competencies in continuous competitions. Rates start at $1.99 per hour, but anyone who joins now will earn one free credit and 30 percent off the first order. 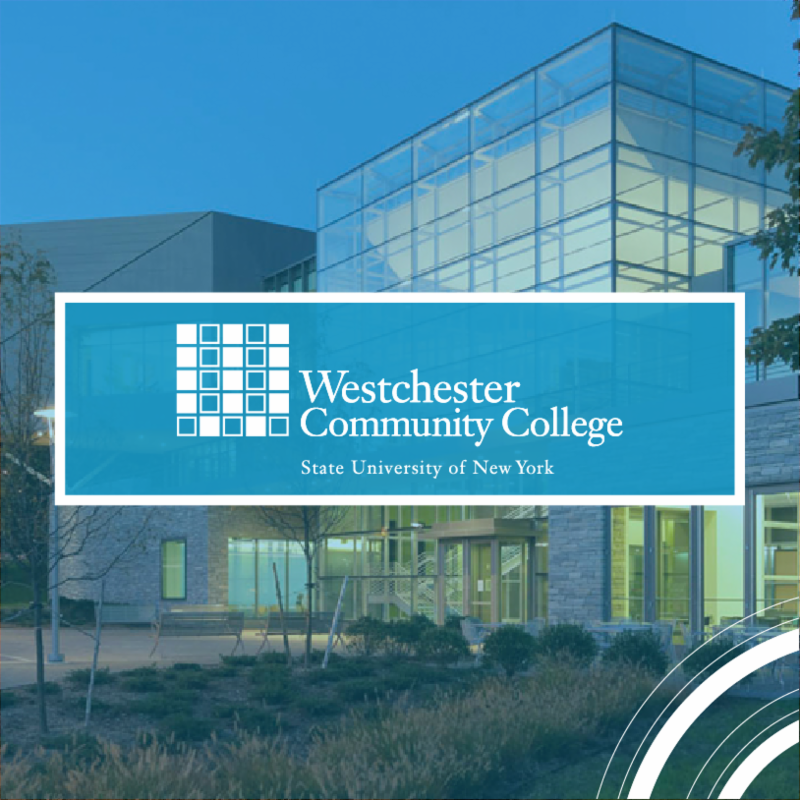 A full-time tenure track instructor of Cybersecurity position is available at Westchester Community College in Valhalla, New York. Among other requirements, the applicant must have a minimum of a master’s degree in Information Systems, Cybersecurity or closely related field. 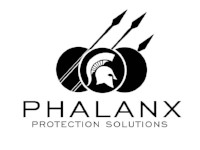 This instructor will teach a range of courses in Cybersecurity and Computer Information Systems in addition to updating and developing courses, curricula and assessment methods. 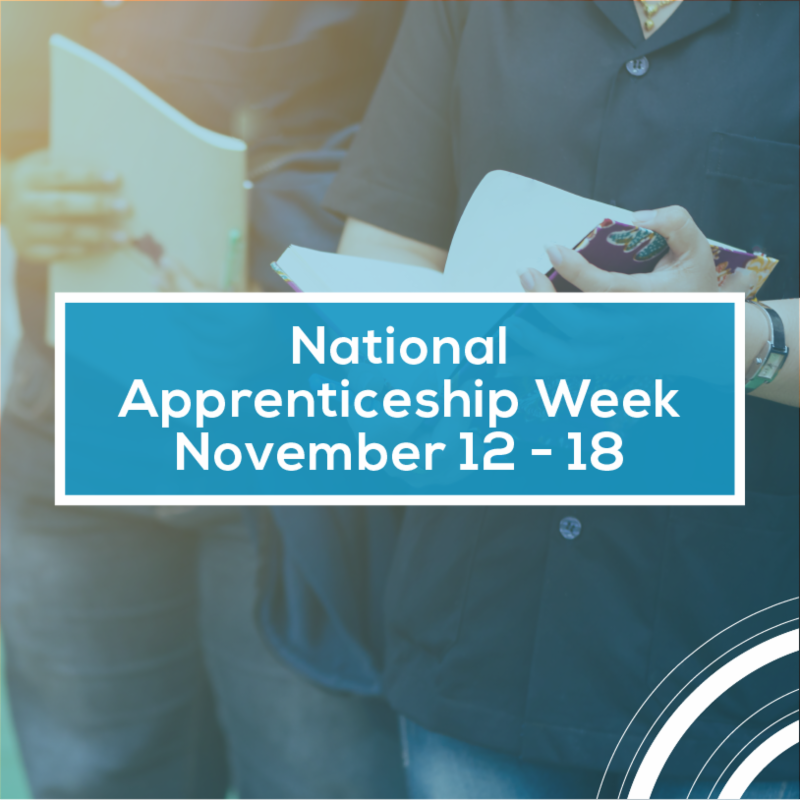 National Apprenticeship Week (NAW) is a national celebration that offers leaders in business, labor, education and other critical partners a chance to demonstrate their support for apprenticeships. National Apprenticeship Week also allows sponsors the opportunity to showcase their programs, facilities and apprentices in their community. This week-long event highlights the benefits of apprenticeships in preparing highly-skilled professionals for diverse careers. Get involved, find an event near you HERE.